One of the most profitable businesses these days is starting a electronic store business. In this fast-paced digital world, the need to own electronics has increased tremendously. Study has shown that a regular household (two parents and three children) owns at least five electronics, with the number increasing with more people living in the household. If you work in an electronics store, or even own one, you definitely need an email signature. You will be needing the email signature when you will be in contact with your customers, clients, and other stakeholders. To help you create an electronics store email signature, we have provided some examples that you can purchase and edit. Listed below are some tips in creating an electronics store email signature. Take note that the tips found below are not merely for electronics store email signature only, but for other types of business email signatures as well. 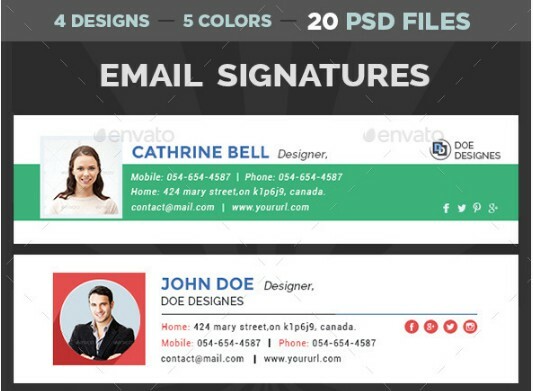 Unfortunately, email signatures are not reliant on designs and colors for them to be effective. The text (or information) listed provide the bigger weight in an email signature. The text are more important than the designs or colors being used. Using less design and colors does not mean that the creativity should be compromised. You can still add some spark in the email signature by adding designs; in this case, for an electronics store email signature. 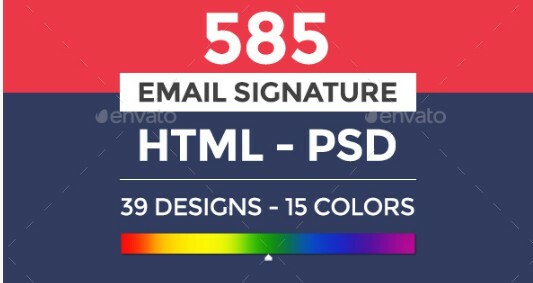 Recently, there has been an unwritten rule that should be applied for email signatures—the 1:1 ratio or 1:2 ratio for designs and colors. The 1:1 ratio pertains to one design and one color while the 1:2 ratio pertains to one design and two colors. 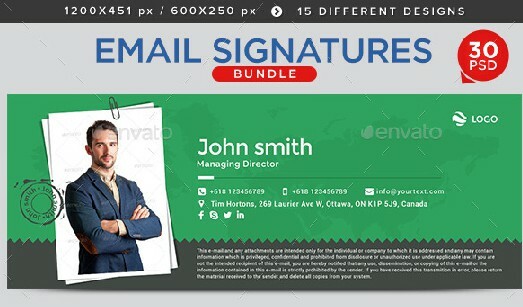 The ratios are enough for an email signature since they are only small and the design does not need to be overstuffed. As previously mentioned, the email signature should focus on the text and not on the designs or colors. 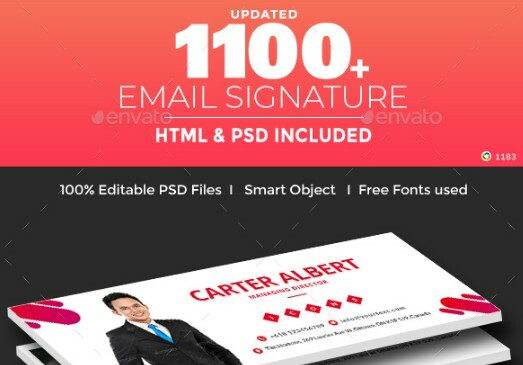 The text written in the email signature pertains to the full name (titles included if applicable), position or designation in the company, and contact number. There is no need to include listing down the email address in the email signature as the email address is already written and can be found in the email thread. The text size is crucial in the email signature. Make sure that the text is readable not only by you but also the email recipient. There is no exact font size to make your text readable, just make sure the text is clear and edit if necessary. To retain the formality of the email signature, use these font types: Times New Roman, Garamond, Bookman Old Style, Calibri, Helvetica, Verdana, and Arial and avoid using casual or graffiti fonts. 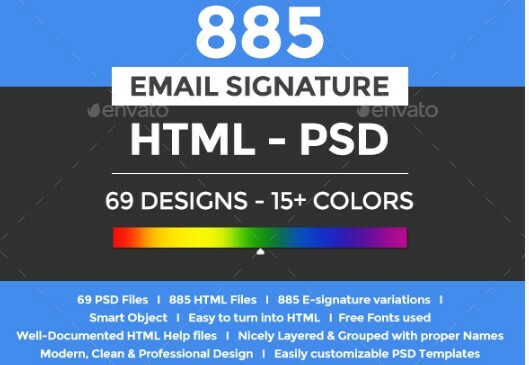 This will ruin the overall design of the email signature. 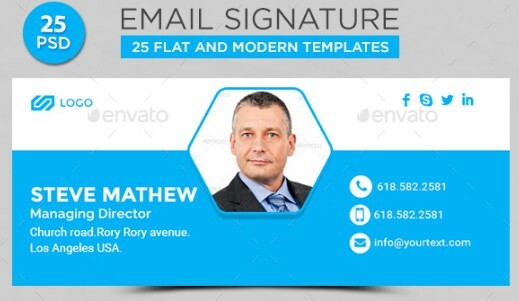 Hyperlinks have been utilized in email signatures the past decade. Once technology allowed easy functionality in emails, hyperlinks were created to make it easier to insert links. Before, links can already be added but they were not clickable. It is no longer the issue today as links can even be shortened using various hyperlinking tools. You may be asking what links you should be inserting in an email signature; in this case, an electronics store email signature. It is advisable that you insert a link to your store website. If you don’t have a store website yet, better create one now. You can create an entire catalog of your products in the website. Additionally, you can also insert links to your social media pages. Remember that the links to your social media pages should not be your personal social media accounts but the social media accounts of your electronics store (Facebook and Instagram are the most popular social media platforms, so if you have not created social media accounts for your electronics store, use the ones that were previously mentioned). The hyperlink should be inserted below the other text. To add a little bit of aesthetic to the email signature, insert the logo of your company and/or logo of your store’s social media accounts. Once you’re satisfied with the overall design, don’t use the email signature just yet. Do some editing first and apply some final touches before you finally use the email signature for client or customer purposes. Editing is important for any type of document and design, and the email signature is not an exemption. Having too many errors in an email signature will cause both short-term and long-term problems. Clients will certainly take note of the errors and will call your attention. If you do not immediately fix the errors in the email signature, it will definitely strain the relationships you have with your clients. Additionally, potential clients will have a hard time trusting your brand if you write the wrong information in the email signature. So, make sure to check and double-check the email signature before you start using it. The 21st century has introduced some of the best electronics equipment mankind has ever seen. It has come to a point where these electronics have been a staple in everyday living, and we simply cannot function properly or finish our daily tasks without these items. Although most of the items listed below were already invented before the 21st century, they have modified and upgraded to fit this fast-paced digital age where everyone always seems to be in a hurry. Gone are the days where people only need wood and rocks to survive. The list of things that an average household has grown exponentially over the years, and we have provided a specific list of consumer electronics that we can’t live without. Smartphones are not only a popular consumer item. But they have become a way of life while being attached to contemporary pop culture. The smartphones of the second half of the 2000s are very powerful devices, with the high-end phones being able to handle hundreds of tasks at the same time, much like a computer. Thanks to Bill Gates and Steve Jobs, computers are now very much available to the public. Up until the 1970s, computers were only used in laboratories and government institutions such as the military and secret service (CIA, MI6, etc.). But today, computers are practically sold everywhere and you can even buy used quality computers at very affordable prices. Wherever you are in the world or what country you live in, you will still experience intense heat. Summer is still existent for countries who experience below 20 degrees temperature for most of the year. But when summer finally comes in these countries, the only solution for the heat is an air conditioner set at the coolest temperature. A microwave or oven toaster is one electronic equipment that should be present in every kitchen, not only for a family but also a person living alone (or with his dog). Microwave equals to fast heating or even cooking, so if you’re looking to whip up a quick snack or dinner, then using the microwave is your best choice. Truly one of the greatest inventions of all time, the refrigerator keeps your food fresh while being the best food storage equipment in the market. Additionally, the refrigerator (which has a chiller) creates ice, which is perfect for your cold drinks. Food can be stored in a refrigerator for days (or even weeks depending on the type of food) before it becomes rotten. The ever-reliable washing machine is another consumer electronics equipment that we cannot live without. Washing clothes has never been easier with the use of a washing machine. Say goodbye to hand washing your clothes as the washing machine does it faster and cleaner. Unfortunately, the sun is not always there to dry our clothes. If you don’t have anything to wear the next few days and you just washed your clothes, a clothes dryer will surely come in handy. A clothes dryer is definitely a home appliance or electronics equipment you should purchase for your household especially if you have kids. It makes the laundry process much faster. Who needs television when you can watch your favorite shows and movies in the screens of your smartphones? Well, roughly 120 million households in the US alone may find that question to be nonsense. Television sets, albeit having more technologically advanced features (LED and OLED screens), are still selling like hot cakes, and the biggest electronic manufacturers in the world—Samsung, LG, and Sony—are continually improving TV technology. The oven range is still the best all-in-one cooking appliance. You just need some frying pans and you’re good to go. You can even bake while cooking other dishes at the same time, thus saving time which should be used instead for eating and enjoying quality time with family and friends. We hope you found this article to be informative as well as helpful when you will be creating your own electronic store email signature.